After a lengthy hiatus, Bread Maiden is back. Now with double the bread baby action! That’s right, we’ve added a second baby and we’re high on life (also lack of sleep). 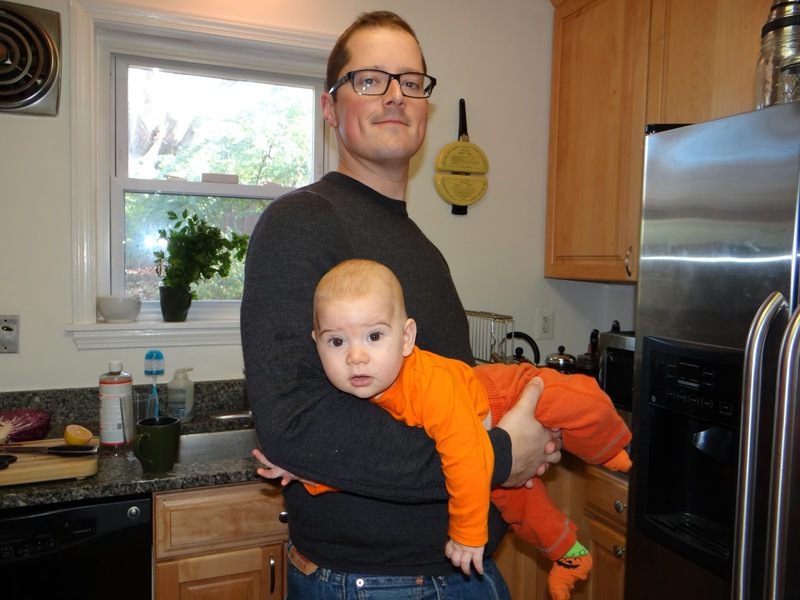 Unlike with my first bread baby, I’ve actually been baking since #2 was born and didn’t go through quite the cataclysmic adjustment period as I did with #1. A few months ago I also returned to baking communion bread for my church. 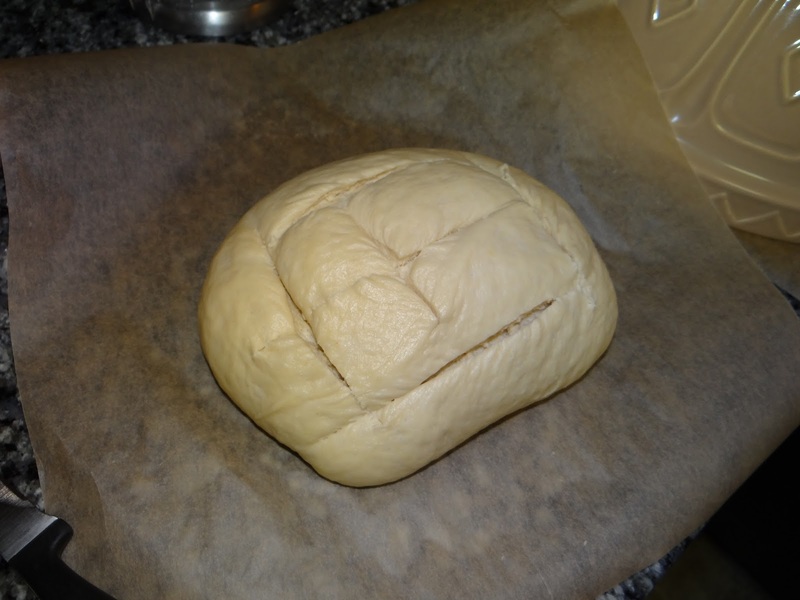 Last month, I decided to try something new for the “look pretty” loaf for communion. If you have no idea what that means, go here. 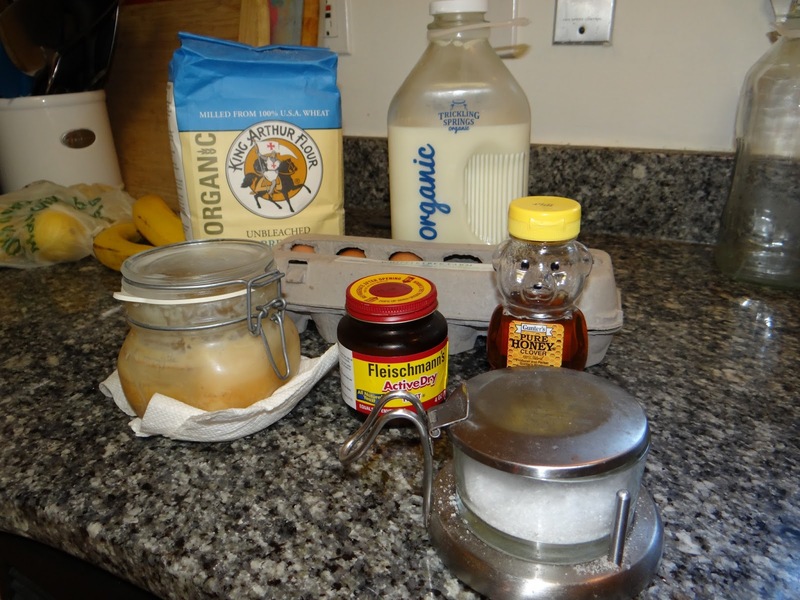 I wanted to mix things up and decided an easy way to do that was to swap one type of fat for another. 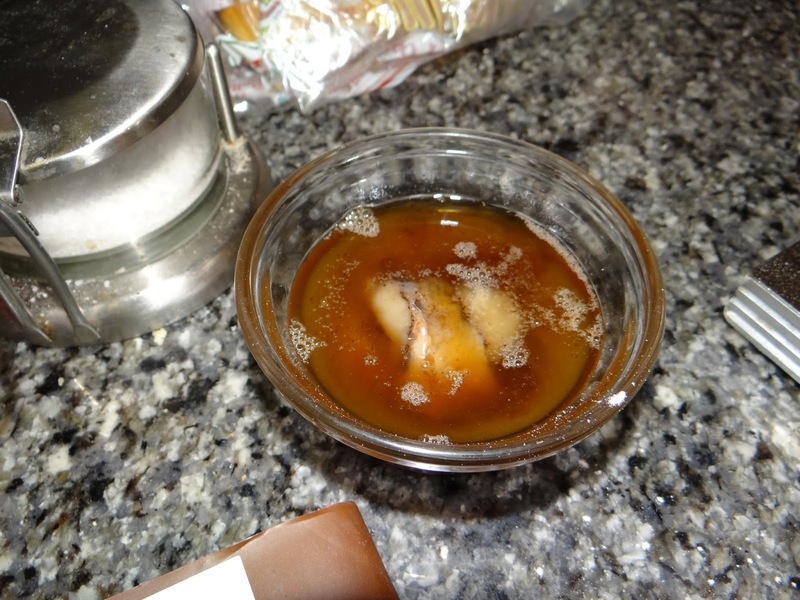 So instead of using butter or oil, I decided to use bacon drippings, which we save and store in the refrigerator. The recipe I used comes from Peter Reinhart’s Artisan Breads Every Day. I love this book in particular because it has the best biscuit recipe ever, with the fastest method of cutting in the butter I have ever seen (seriously, it saves SO much time). The recipe I tweaked is his Soft Sandwich Bread and Rolls recipe. 1. 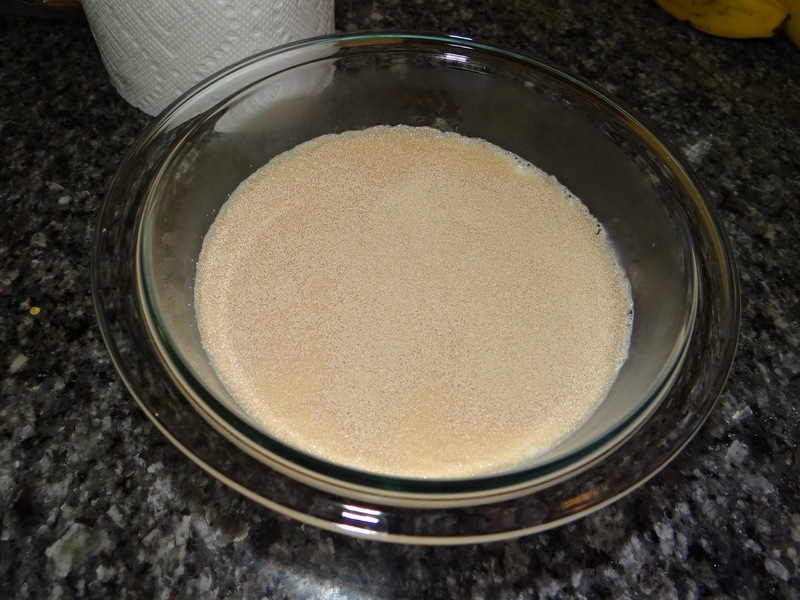 In a small bowl, sprinkle the yeast on top of the milk and let sit for five minutes. If it smells yeasty, it’s working. 2. 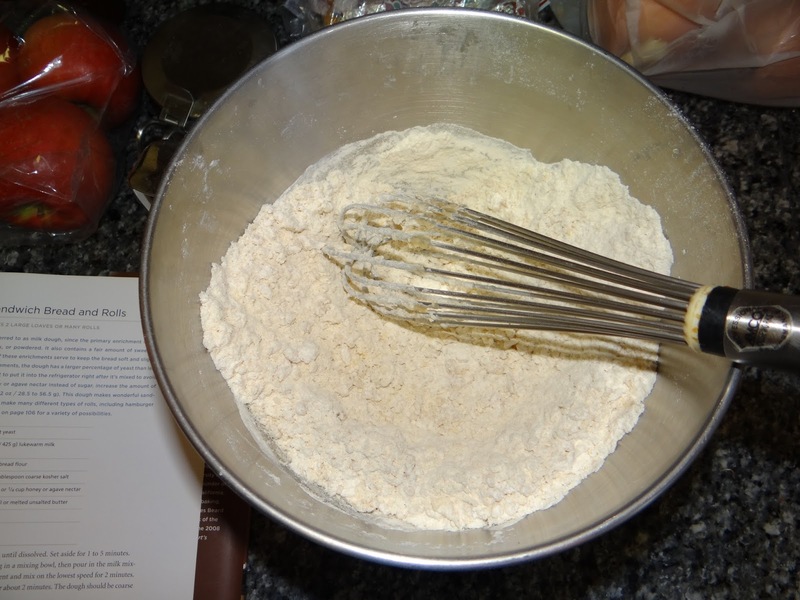 In a large mixing bowl or the bowl of your stand mixer, combine the flour, salt, egg, honey and bacon drippings and set aside until your yeast mixture is ready. 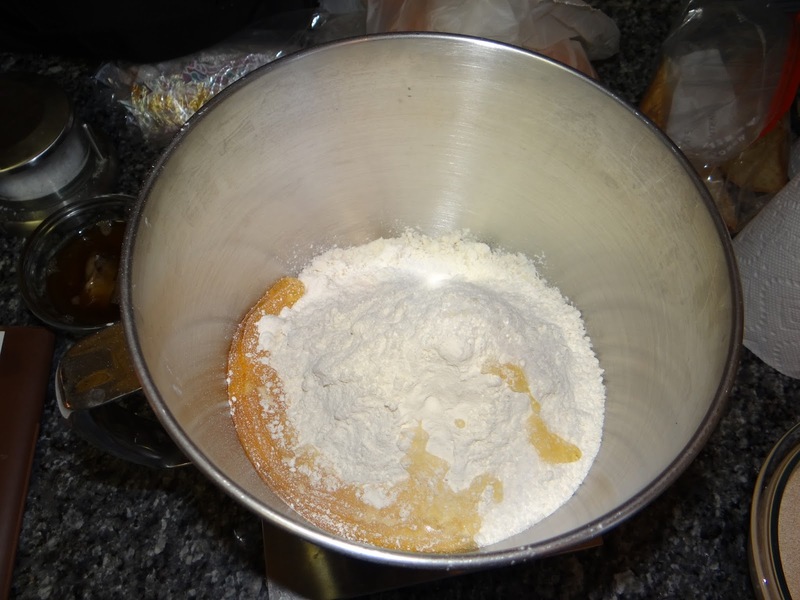 Then add the yeast and milk into the mixing bowl. 3. 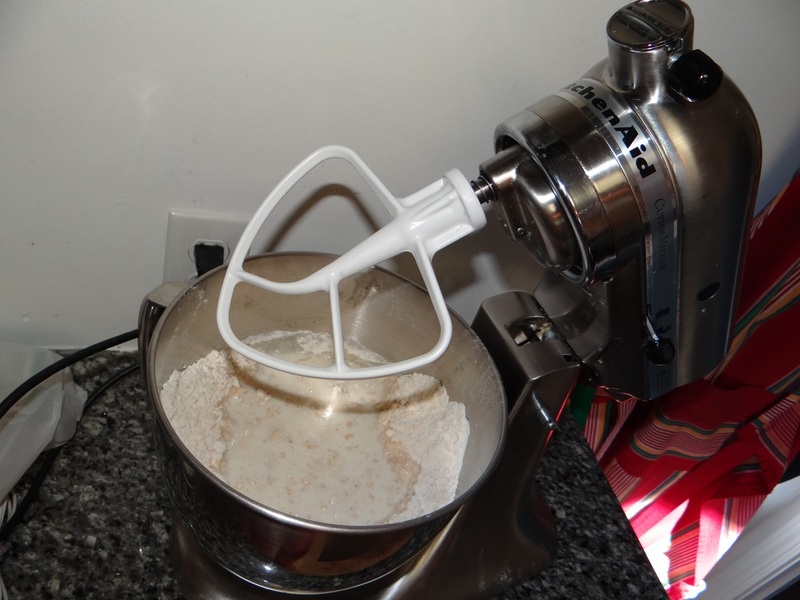 If you are using a stand mixer, get everything nice and combined using the paddle attachment. 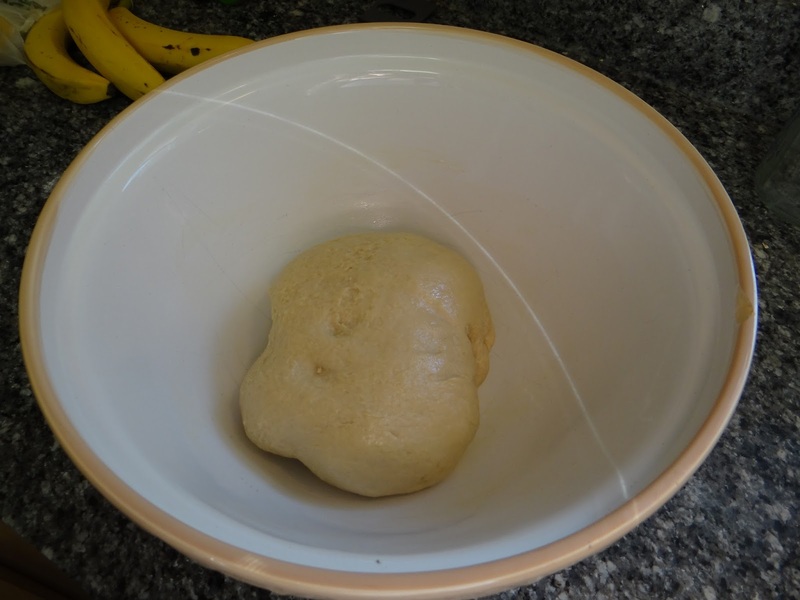 When it becomes a ball, switch to the dough hook and knead for about five minutes. 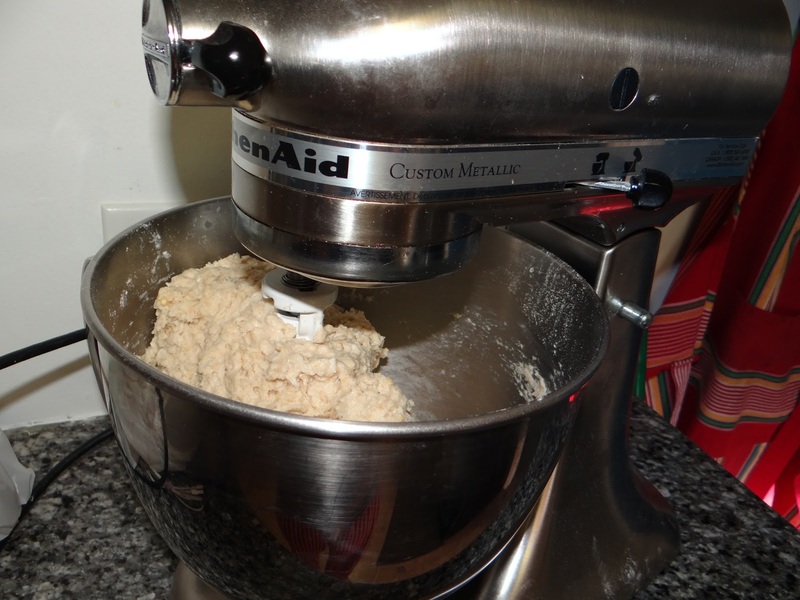 If you don’t have a stand mixer, just knead the heck out of it for five minutes. You really do want to knead here – there is so much yeast that things are going to move quickly and you’ll want to make sure the gluten has really developed a strong net to trap in those yeast gases! 4. 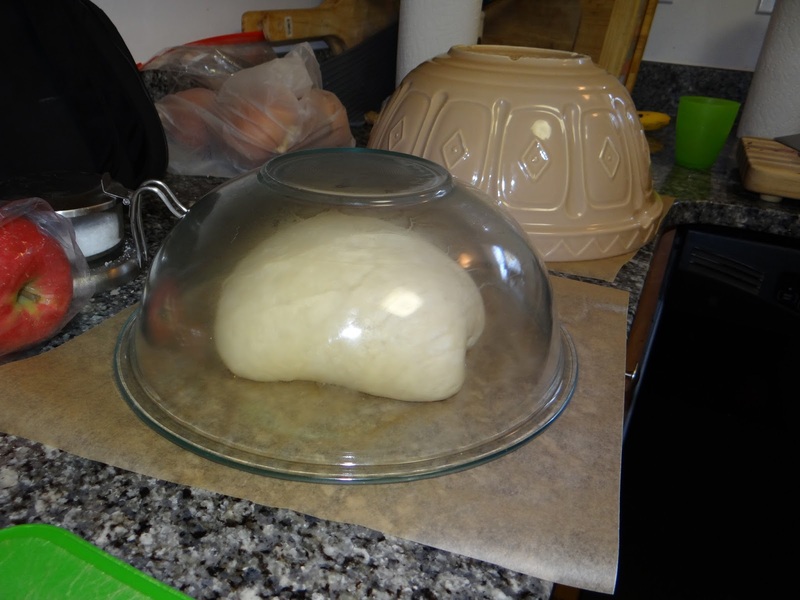 Place the dough in an very large oiled bowl and cover with plastic wrap. Let rise until doubled in size. 5. 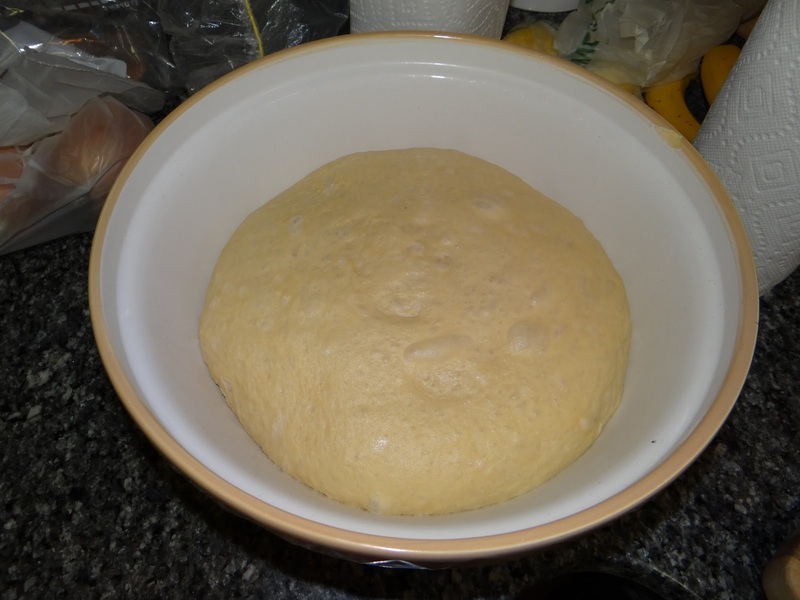 Once the dough has doubled, punch it down and divide it into two equal parts. This is more important if you plan to use loaf pans; if you are baking both loaves at the same time they need to be exactly the same size or they won’t bake evenly. 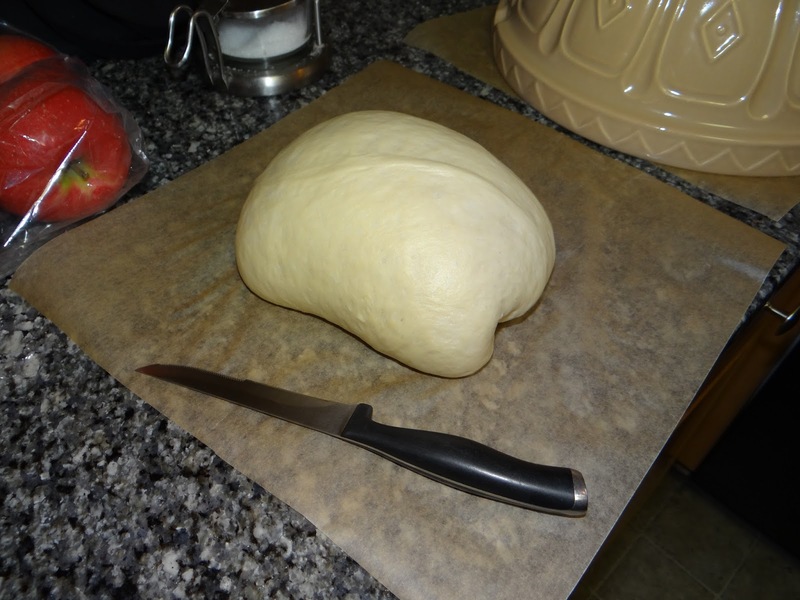 Weigh out the dough after punching it down and then divide into two equal halves. If you are making boules, you can just eyeball the two halves. Shape the loaves as you wish. 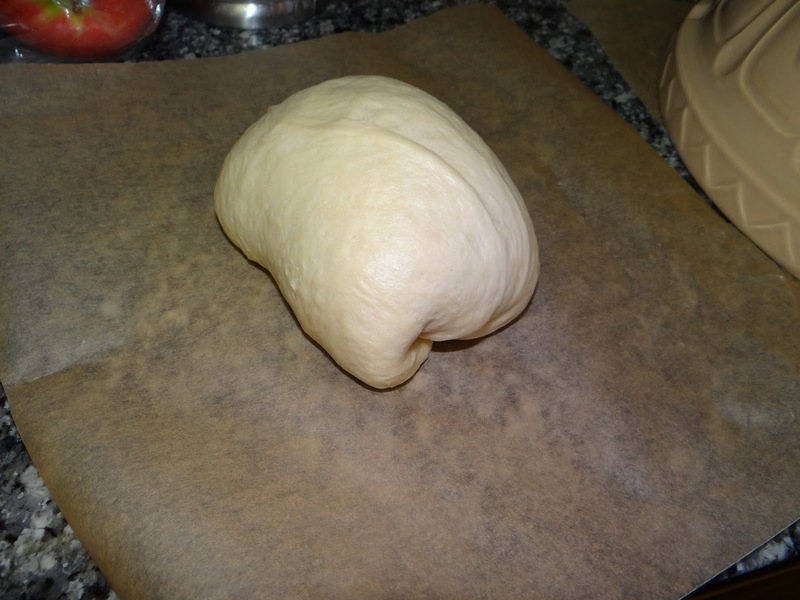 If you want to use the dough to make sandwich bread, flatten it out and then roll it up and place it for the second rise into two buttered bread pans. 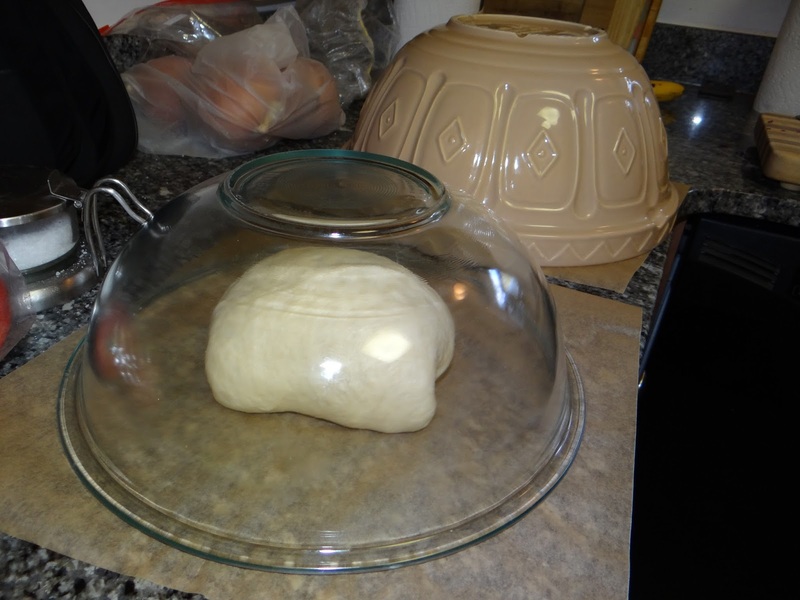 If you want boules, shape the loaves into balls and place for the second rise onto sheets of parchment paper and cover each loaf with a large bowl to form a dome. 6. 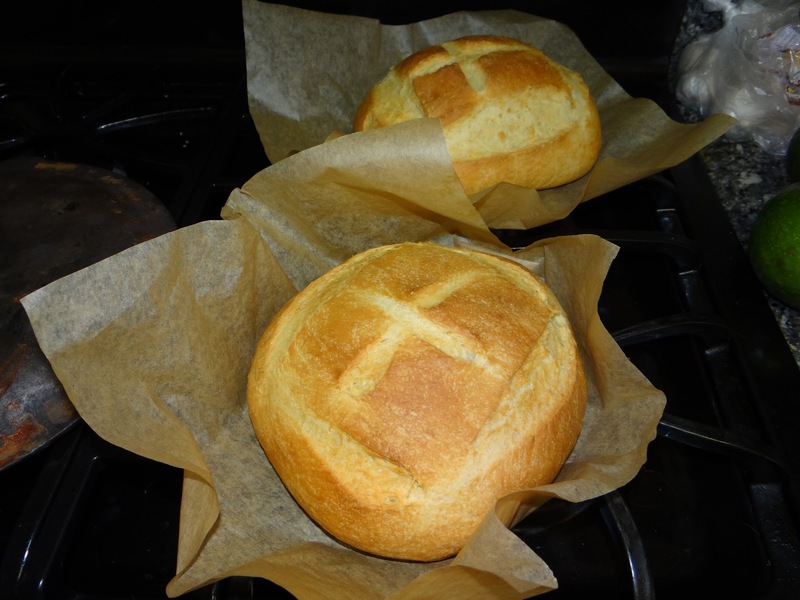 After about an hour rise, preheat the oven to 350 degrees F. Score the boules in a pretty pattern or score the sandwich loaves with one long line down the middle. look at all that condensation on the inside of the bowl! I tell Bread Camp attendees that the most important part of scoring the loaf is Not Being Afraid! 7. Bake for 40-50 minutes until the top of the loaf is golden brown and it can withstand a nice hard thump with your nail. Remove from the oven and let rest until cooled. Voila! 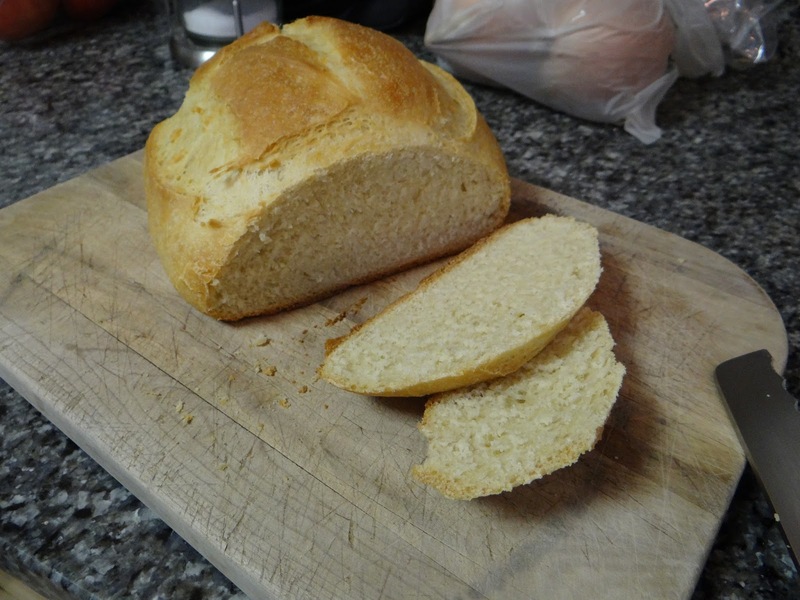 A loaf of bread that is nice and flaky with no bacon flavor. Everyone who tried this loaf loved it, and it’s nice sometimes to tweak favorite recipes and see what else they can do. You could even take the bacon to the next level (if bacon flavor is what you’re after) and add bacon bits (cooled of course) to the dough after the first rise but before you divide the loaf in two. Let me know how it works out. 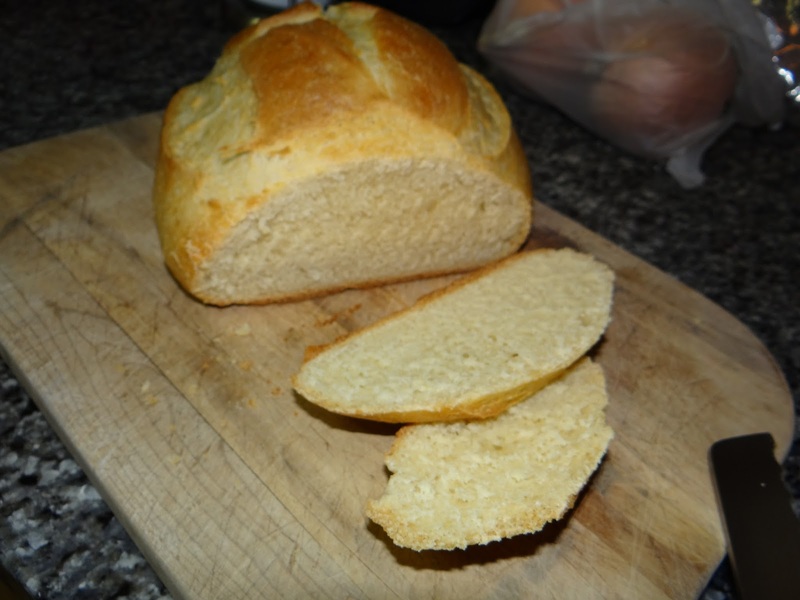 If you’re interested in more of the science of baking enriched breads like this sandwich bread, check out my “The Science Behind…” post here. New series: "The Science Behind…"